Are you happy that Mayweather won by unanimous decision, or do you think it was a snooze fest and you’d rather be out there at some after party? Once the post fight celebrations are over and you avoid a hangover, it’s time to jump on another celebration that won’t leave you hung over or bored. 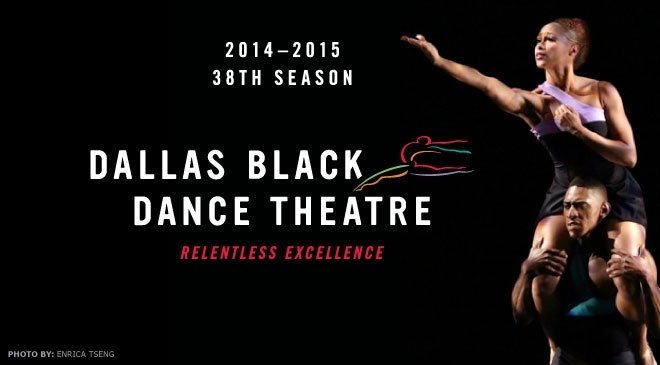 Dallas Black Dance Theatre completes their 38th season with classic and contemporary works that push boundaries. In this series, the company will premiere a new striking aerial work by Jamal Story entitled, What to Say? 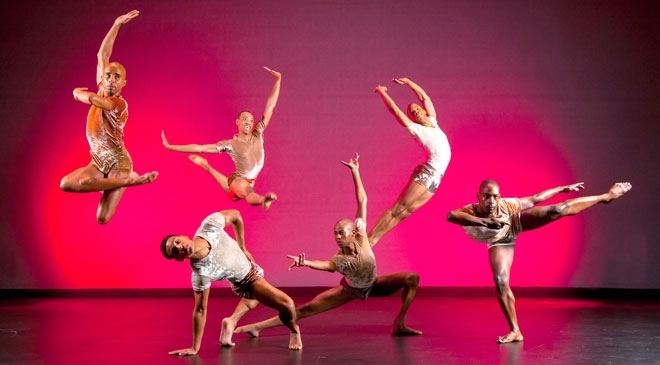 Sketches on Echo and Narcissus, and a new commissioned world premiere by noted choreographer, Daniel Catanach entitled, Surface, which will focus on the celebration, struggle, and triumph of young men growing up in urban America. Also in this series, the return of Bridget L. Moore’s classic work Southern Recollections: For Romare Bearden. And you don’t want to miss DBDT’s special guest artists. Two principal dancers from the Alvin Ailey American Dance Theater will take the stage on Friday, May15 to perform Pas de Duke, a virtuoso duet to the music of Duke Ellington. Choreographer, Jamal Story, will also perform as a soloist.